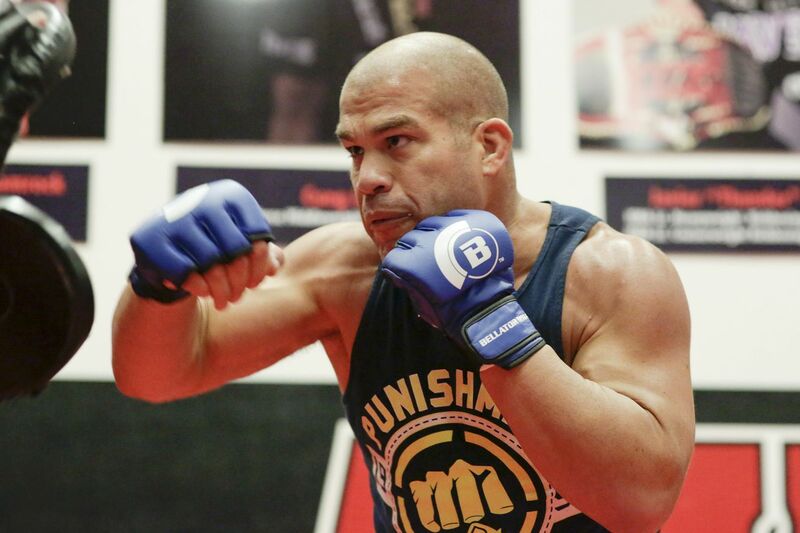 This isn’t the first time Tito Ortiz has announced his retirement. The former UFC light heavyweight champion called it a career after a 2012 loss to Forrest Griffin and was inducted into the UFC Hall of Fame. Then came an improbable run with Bellator, one in which he drew a game-changing television rating for a fight with Stephan Bonnar on Nov. 2014 which helped usher in the current era of MMA free agency. But while the inevitable can be postponed, time catches up with everyone eventually. Ortiz’s Bellator 170 main event against Chael Sonnen comes two days before his 42nd birthday, and “The Huntington Beach Bad Boy” affirmed that win, lose, or draw, he intends for the bout to be the last of his MMA career. While Ortiz has taken some heat over the years for his frequent references to his physical woes, the injuries he has accumulated in a lifetime of combat sports which started in the sport’s Wild West early days is no joke. Ortiz (18-12-1) says his training camp has gone relatively well, all things considered, and that he doesn’t feel any additional pressure knowing this is going to be his final fight, one held a short drive from his hometown. After a roller-coaster career filled with the highest of highs and the lowest of lows, though, he wanted his legacy to be remembered for what he’s accomplished outside the ring.